Experience TiaraToday everyone needs a little time away. Imagine an entire day just for you... Leave refreshed and renewed! THE TIARA DIFFERENCETiara Salon offers a tranquil and transformational spa-like environment, allowing you to be whisked away, completely uninterrupted by any distractions. From our roots to yours, we're driven by unceasing imagination that pushes us to lead the industry with innovative methods. 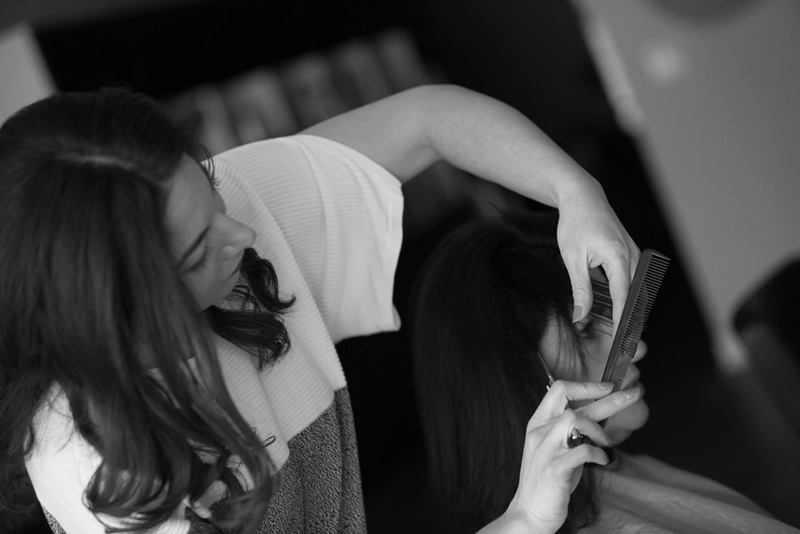 Our team of stylists are known for their attention to detail and unmatched precision, leading you to the perfect look. Tiara experts offer you the best practices and philosophies anywhere, so you can create greater balance in your life and feel your very best. COME AND ENJOY THE ULTIMATE PAMPERING EXPERIENCE, REJUVENATE YOUR BODY AND TRANSFORM YOUR LOOK IN OUR RELAXING ENVIRONMENT WITH EVERY COMFORT YOU may NEED. GIVE THE GIFT OF RELAXATION or SHARE YOUR SPECIAL DAY WITH FAVORITE FRIENDS & family. Tiara goes far beyond pampering, indulgence and style. Our friendly, experienced and gracious service awaits you. Join us. Each style is dependent on lifestyle, figure and facial structure. We innovate by combining best practices with new methods and trends to reach the perfect fit. A personalized look that is meticulously crafted to match personality and perspective. We begin with a discovery and conversation, quickly moving to strategy and visual mapping. 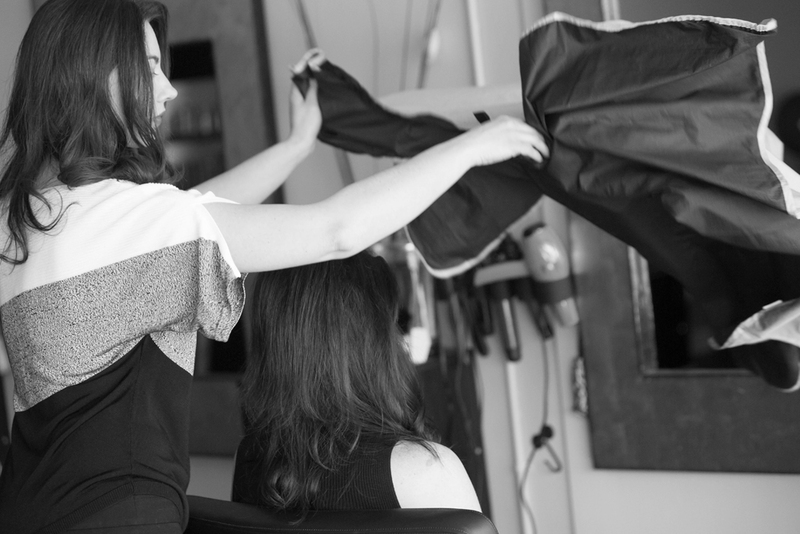 This process allows our stylist to visualize the desired results and carefully plan the process to achieve them. Client and stylist are aligned on the final result, understanding the approach to reach the ultimate look. Our standards are exacting and we aim for perfection in every form. Uniquely designed to renew, strengthen and motivate - we provide guests with the latest in salon and spa treatments indulged with a rejuvenating atmosphere. The true essence of style. An enhanced version of yourself will shine with confidence. I absolutely LOVE the manicurist who is also the person who does the facials. My regular manicure lasts as twice as long as at other salons I have gone to because of the technique she uses. I had my first facial there and was thrilled. This fantastic event ended with a treat--a smoothie! I haven't had a hair service at this salon yet, but friends who have are pleased with the results. My experiences at Tiara salon have all been fantastic. I get my hair done with Kristina and I have never been disappointed with the way she cuts or styles it. I feel like a supermodel every time I leave her chair. Kristina, is wonderful.....wait, AMAZING! I can not speak highly enough about her. The salon is very welcoming!!! could spend an entire day at this salon! I've been a devoted customer for few years and won't go anywhere else. Absolutely love the salon!!! Everyone is so friendly and talented! I've seen almost everyone there and my hair always is perfect!! Been coming here for years and I'll never go anywhere else!! The salon itself is so clean, and very modern! The spa is so soothing and relaxing. I highly recommend it! THIS PLACE IS BEAUTIFUL! Tiara is one of the nicest salons I have been to- beautifully decorated, great ambiance and very clean. I had the absolute BEST experience with Crystal. She gave me a pedicure, a haircut, and cut my clip in extensions to blend into my hair. I have been searching for a stylist to stick with for a LONG time since moving to Chicago- and Crystal is it! She listened to what I wanted and did a perfect job while talking and explaining to me what she was doing during my hair cut. Thanks to Iris for the awesome, awesome job! My first time dying my hair and the process was painless! Crystal is a god when it comes to hair! I will follow her wherever she goes!! She is AMAZING! I highly recommend her! She knows how to bring my crazy ideas to life! My hair has never been better since being with her! I work in Lake Forest/Lake Bluff area, in last 5 years I had an opportunity to try multiple stylists at Tiara. All of them exceeded my expectations, literally. Every single time I get out my appointment feeling refreshed and rejuvenated. Highly recommended. I recently moved to Lake Forest and needed to find a good close by salon. Kristina was fantastic, and so accommodating, she also made recommendations and suggestions as well as checked in as she worked on my hair, and gave me exactly what I needed to freshen up my look. I would highly recommend Kristina and Tiara salon as your destination. ANSWERING THE CREATIVE CALL, SHE SPENT TIME IN EUROPE, RETURNING TO CHICAGO - WORKING IN HER FAMILY'S SALON UNTIL OPENING HER OWN. TODAY, SHE IS THE FORCE BEHIND TIARA - HER SALON ON WESTERN AVENUE IN LAKE FOREST, A LOCATION SHE'S BEEN IN FOR NEARLY A DECADE. "I'VE BEEN A PART OF FABRIC OF THE THE NORTH SHORE FOR THE LAST 20 YEARS," KRISTINA EXPLAINS. "I JUST LOVE THE PEOPLE AND THE ATMOSPHERE. IT'S ALSO WHY I'VE BEEN WITH A LOT OF MY TEAM SINCE THE START. WE ALL FEEL THE SAME WAY AND SHARE A SIMILAR VISION." Providing the feeling of "the city" spa with the convenience of suburbs. 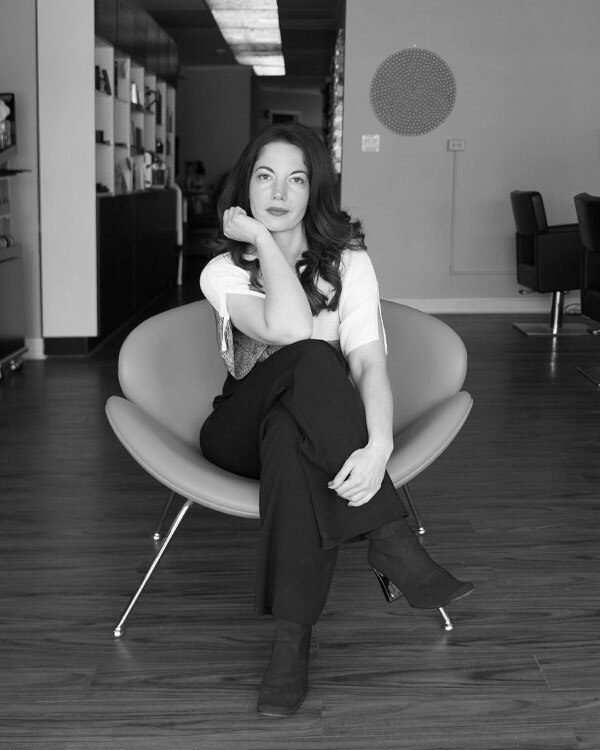 Recognized as one of the premier salons on the North Shore and Lake Forest neighborhood, the Tiara team is known for it's warm and friendly atmosphere, helping clients experience the peace and comfort they deserve. 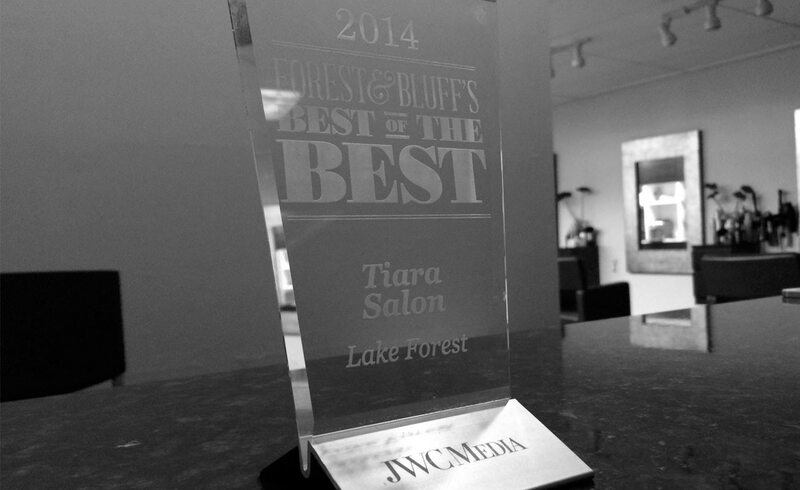 Open 6 days a week, Tiara Salon and Spa is can be found just past downtown Lake Forest on Western Avenue. 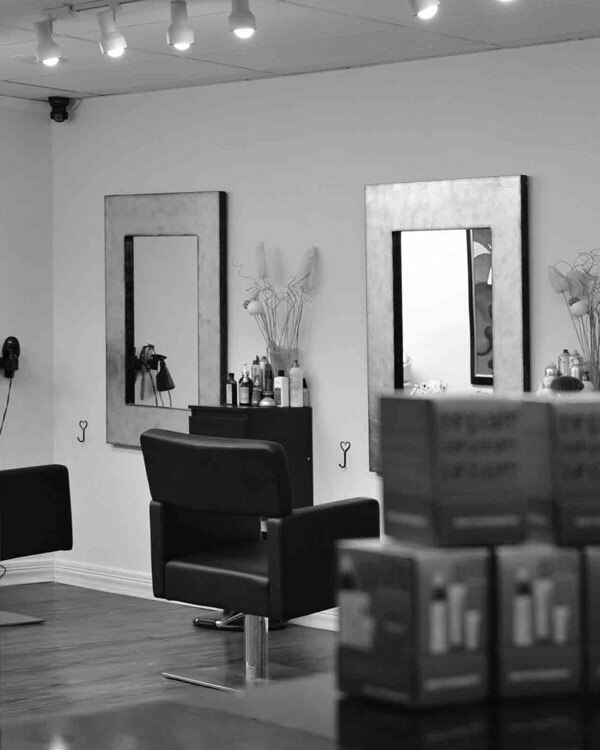 At Tiara Salon, we provide to our guests the latest in salon and spa treatments. From soothing manicures, pedicures, and body treatments to a team of stylists that are recognized as leaders in forecasting trends and developing innovative styles and color techniques - our all-inclusive approach will suit your every need.